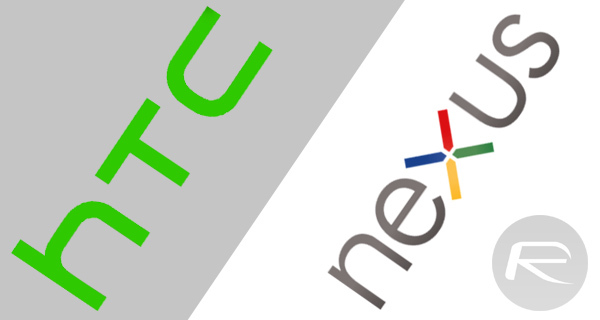 A new report out of China is suggesting that Taiwanese smartphone manufacturer, HTC, has been contacted by Google to produce two new Nexus smartphones for 2016. HTC and Nexus devices have a history together, where the Taiwanese company being the first manufacturer tasked with job of producing the very first Nexus device, the Nexus One. In the time that’s followed the company has also been responsible for the production of the Nexus 9 tablet, and now looks set to work closely with Google to produce two new Nexus smartphones over the next eleven months. The report claims that the beleaguered hardware manufacturer will attempt to alleviate some of its troubles with one 5-inch smartphone offering and one larger 5.5-inch device. HTC has consistently produced some sterling efforts in the smartphone industry, such as last year’s fantastic HTC One M9, but has also consistently come up against strong competition from competitors who have a stronger loyalty from consumers. 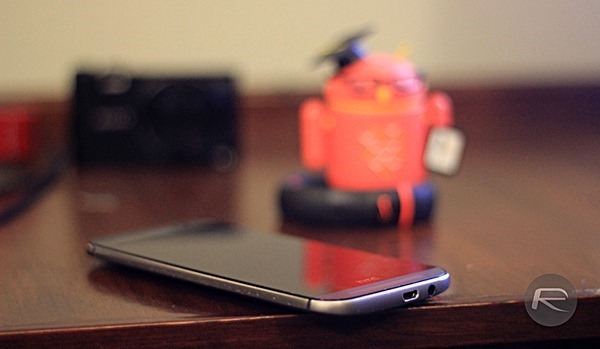 Samsung, LG, and Apple have all outperformed HTC in the recent years. There’s not a great deal of information known about the potential handsets at this stage, but the claim that we could see both 5-inch and 5.5-inch devices surfacing through HTC’s manufacturing ranks suggests that we could see two identical Nexus smartphones surfacing this year with different display options. That would be akin to the iPhone 6s and iPhone 6s Plus from Apple that are largely differentiated between due to the display size that they ship with. It’s interesting to note that the same report is suggesting that the two new devices had originally been assigned to Huawei for the manufacturing process. It looks as though Google has made the decision to go with HTC, but it remains unclear if the relationship with Huawei is soured, something that would seem unlikely given the excellent work on the Nexus 6P. It’s in Google’s best interest to try and work with the various device manufacturers who continuously champion the Android platform and attempt to push it forward against the competition. Given the fact that HTC has been struggling financially of late, and has had a string of commercial failures from a smartphone perspective, it makes sense that Google might want to throw a bit of love HTC’s way. We’ll be sure to bring you any updates on this matter as more information becomes available.